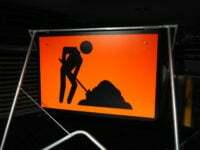 Trenching and Cable Hauling sign - NBN - Telstra - Cable laying signs. 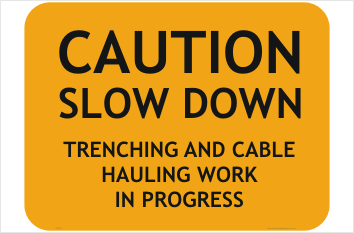 Trenching And Cable Hauling Signs are a useful tool to help meet safety compliance and guidelines. Create a safe workplace and keep employees protected with our All Road & Traffic Signs. Trenching And Cable Hauling Signs manufactured and shipped out of Queensland, Australia. Trenching and Cable Hauling sign along with Pedestrian signs are ready to ship now. 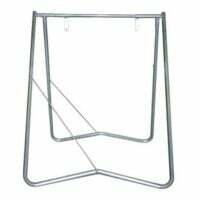 The signs Available in a 900 x 600mm size and smaller, the Trenching and Cable Hauling sign is constructed from 1.6mm aluminium, .55mm steel, corflute or 1.4mm Polypropylene. Most of all, These signs can be used for the crews laying the NBN cables, Australia wide. 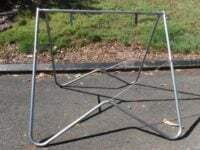 We ship every working day, Australia wide for stocked items. most noteworthy is our easy tracking system.